Both adults going to work and children going to school can find great use in this versatile lunchbox. 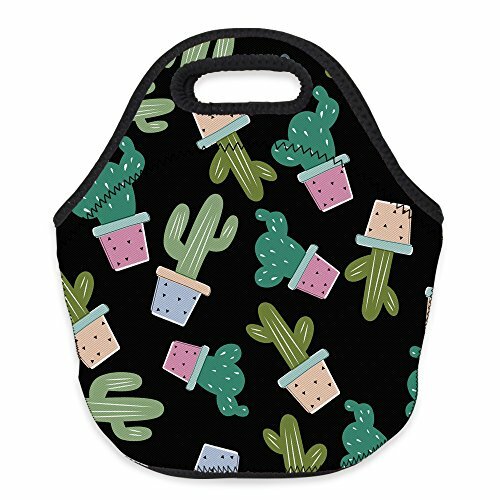 Use it for food, holding a bento box, snacks, or even feminine makeup products. Can be repeated cleaning,machine washable, easy to dry, Never fade and it's ready to go each and every day. Waterproof, breathable and soft. View More In Picnic Baskets. If you have any questions about this product by Bonamana, contact us by completing and submitting the form below. If you are looking for a specif part number, please include it with your message.